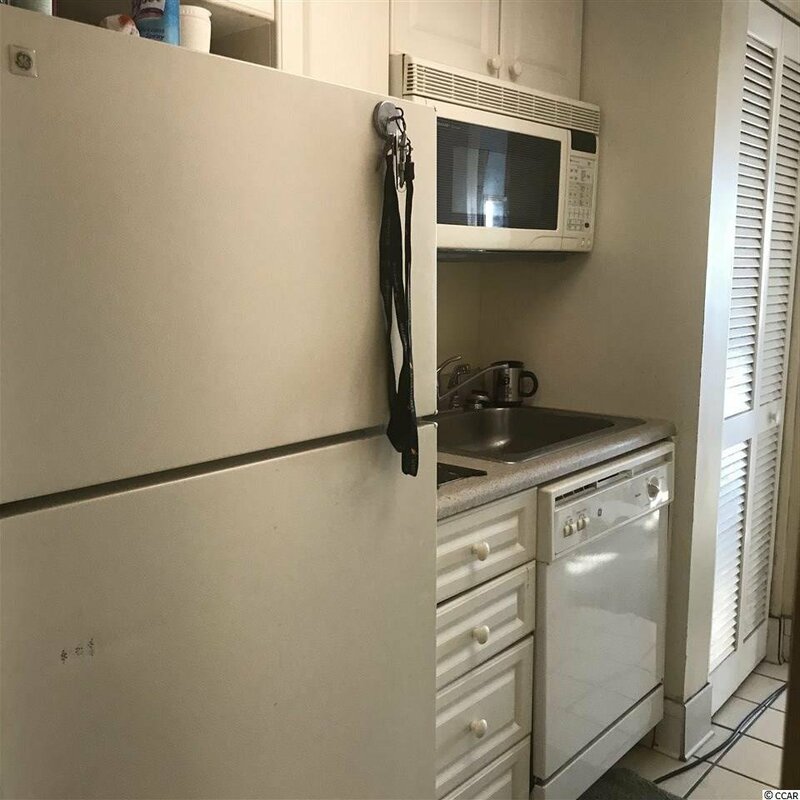 A dream come true! 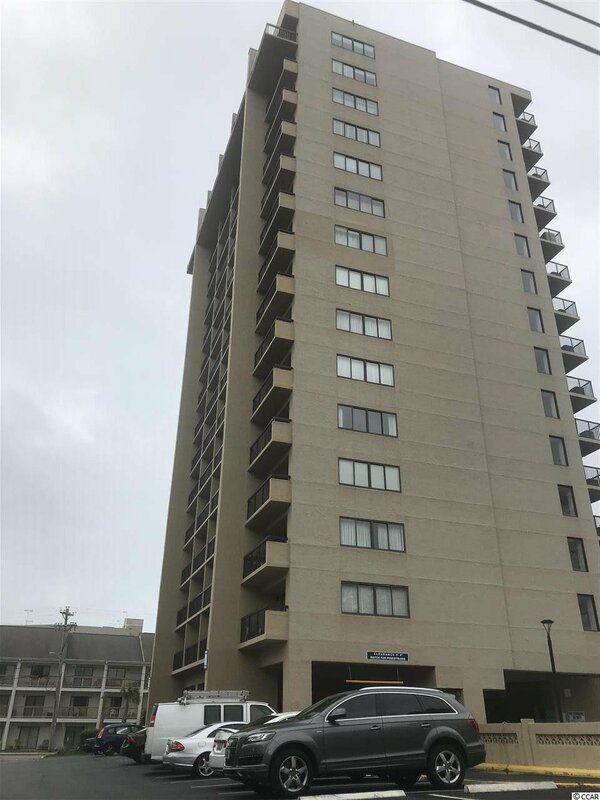 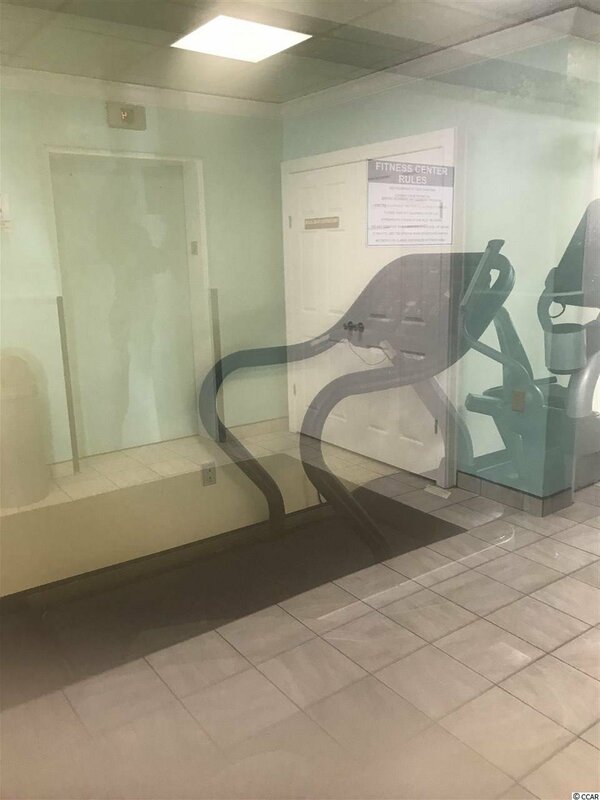 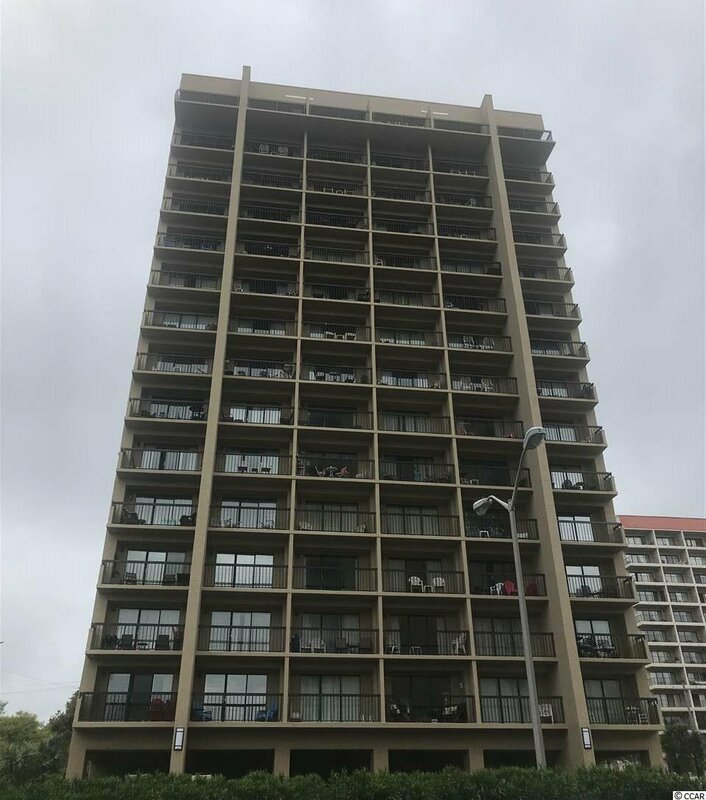 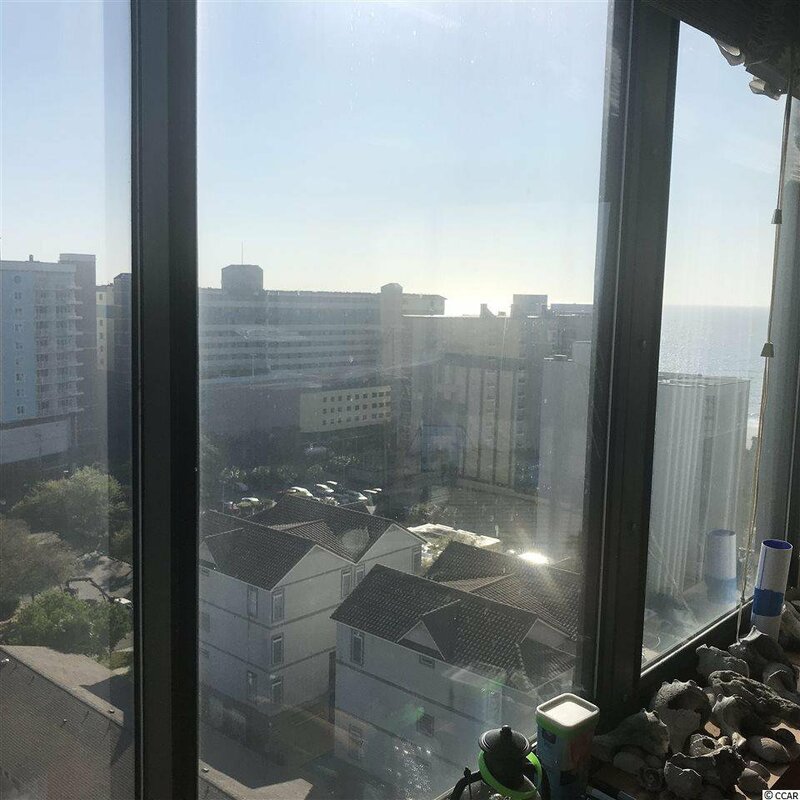 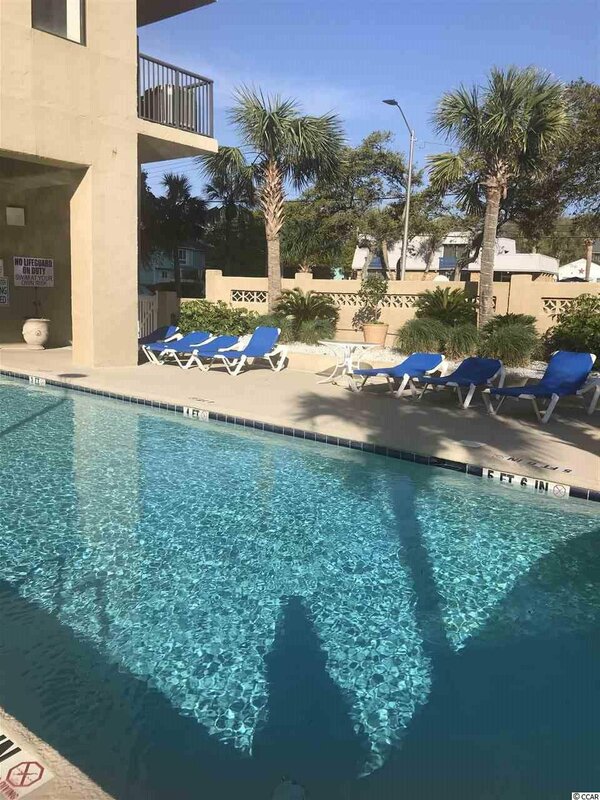 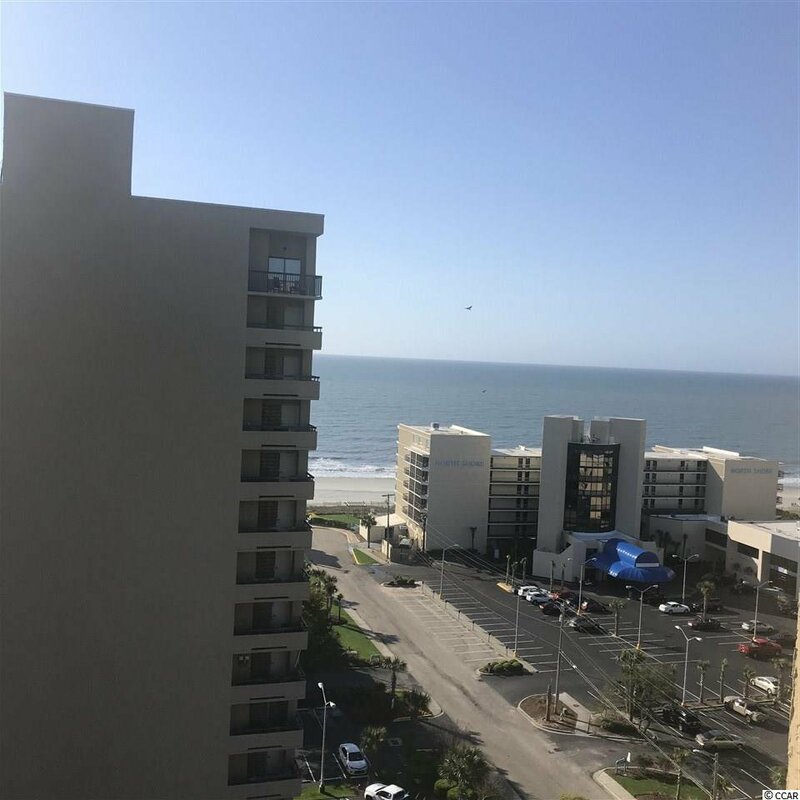 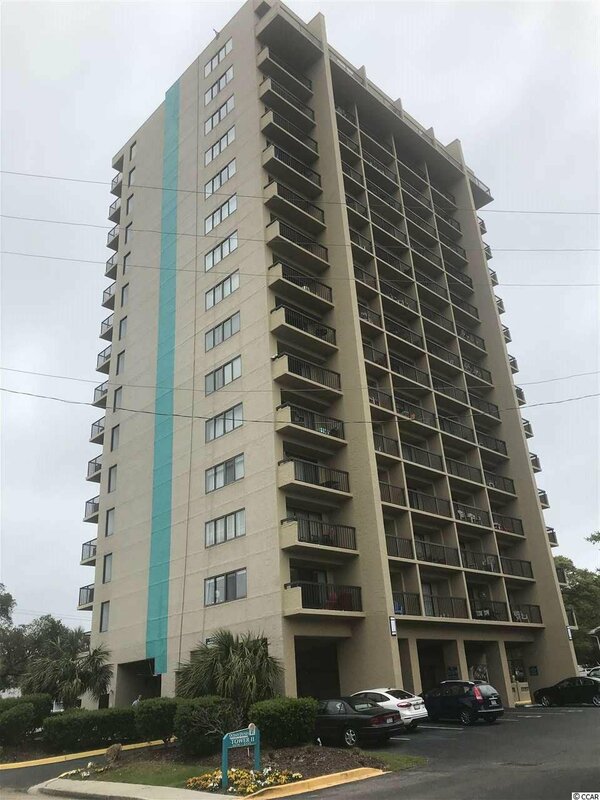 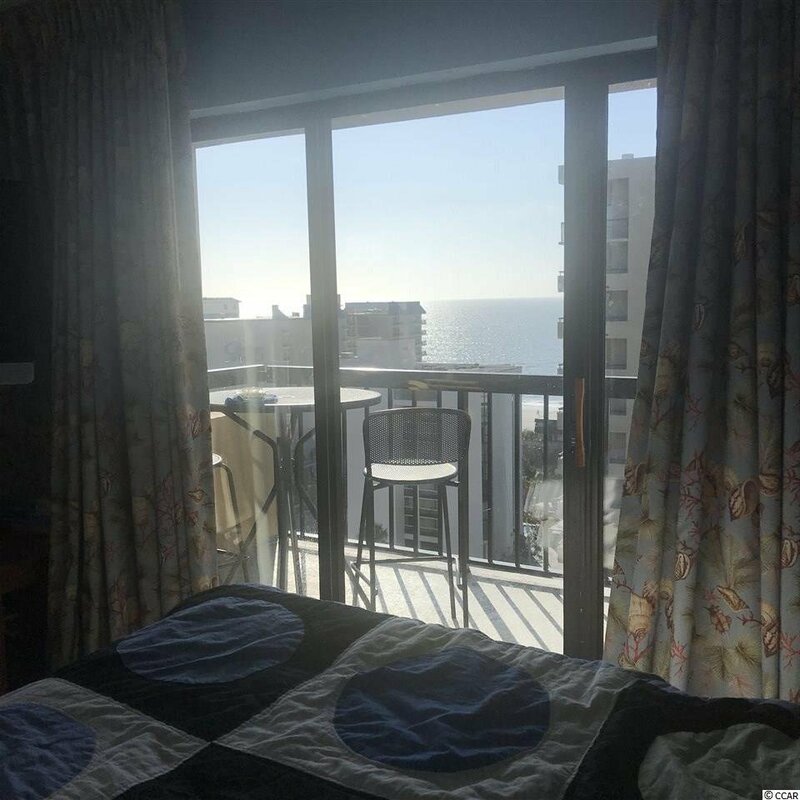 Enjoy this beautiful ocean view condo located on the 12th floor with spectacular views of the Atlantic Ocean and just walking distance to the beach. 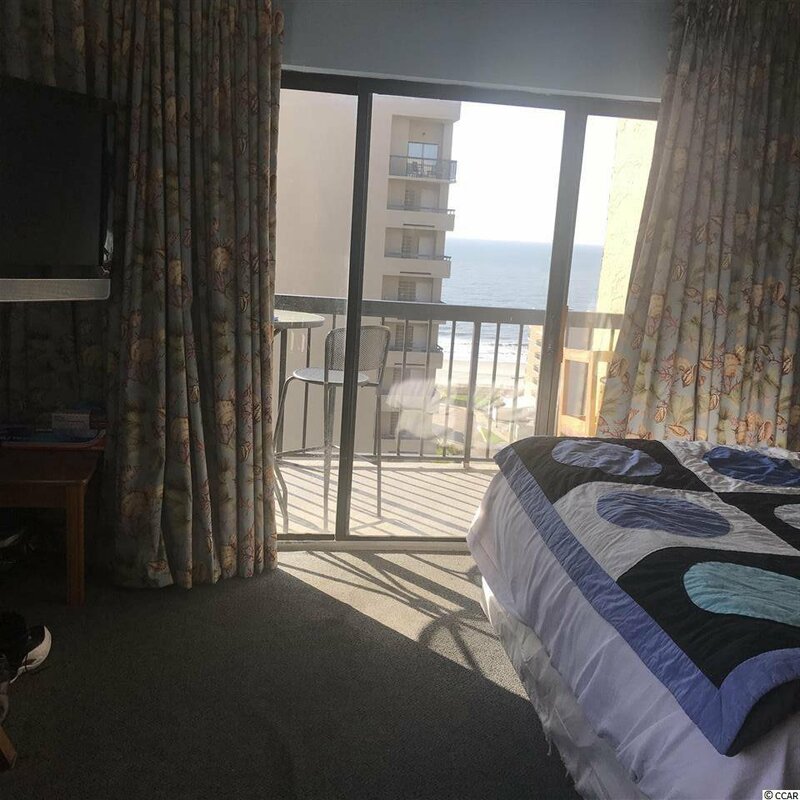 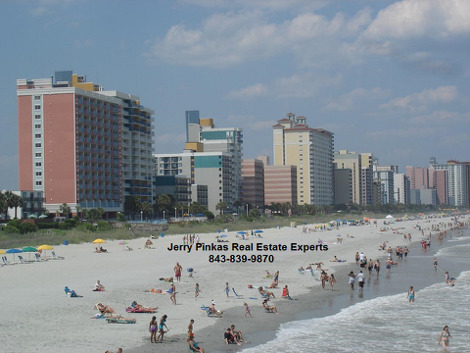 This is a corner unit with extra windows providing more light and views of the beach. 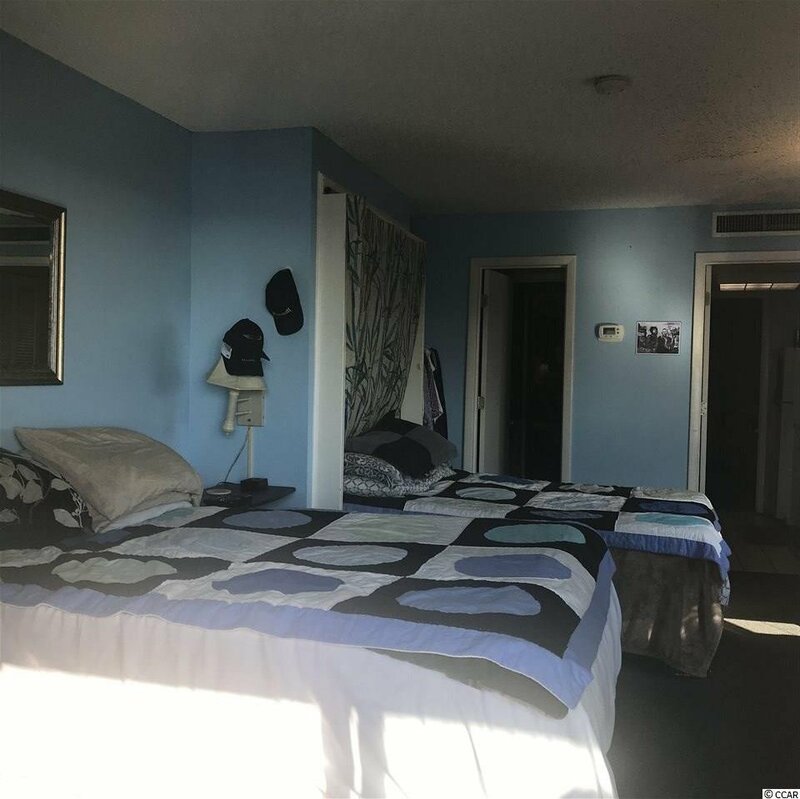 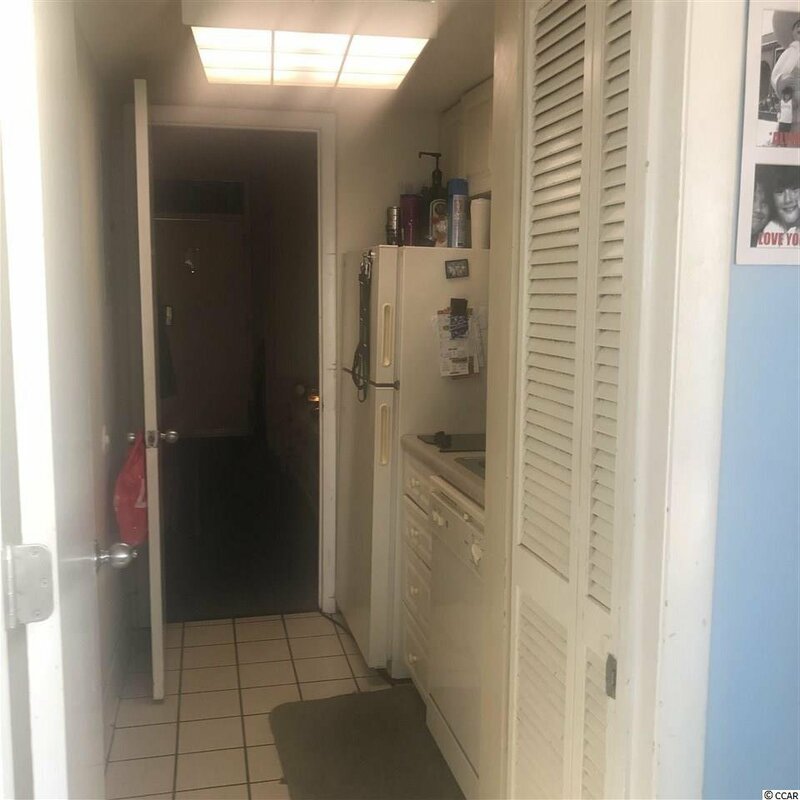 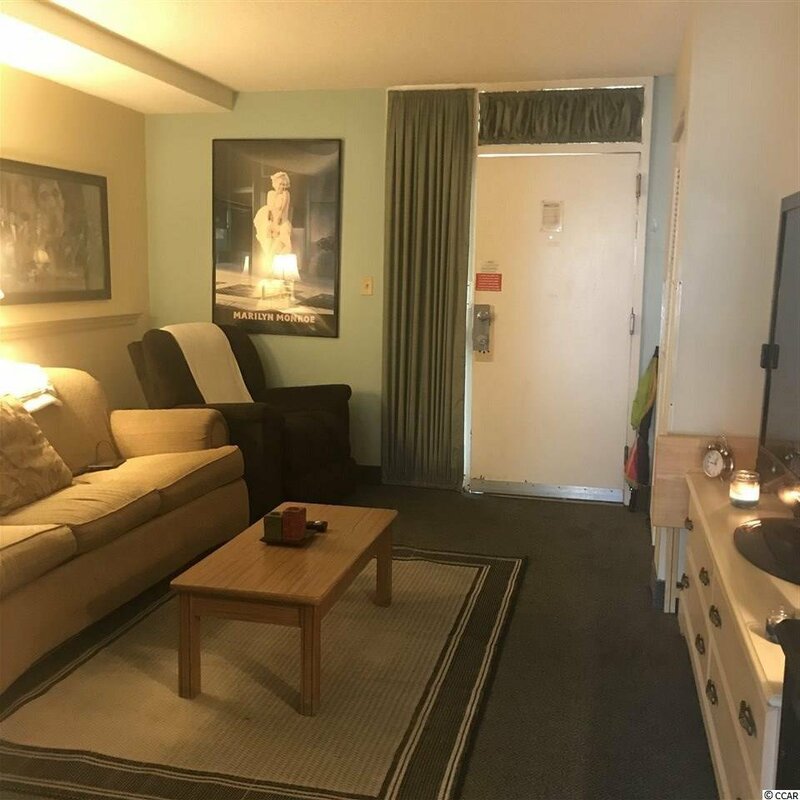 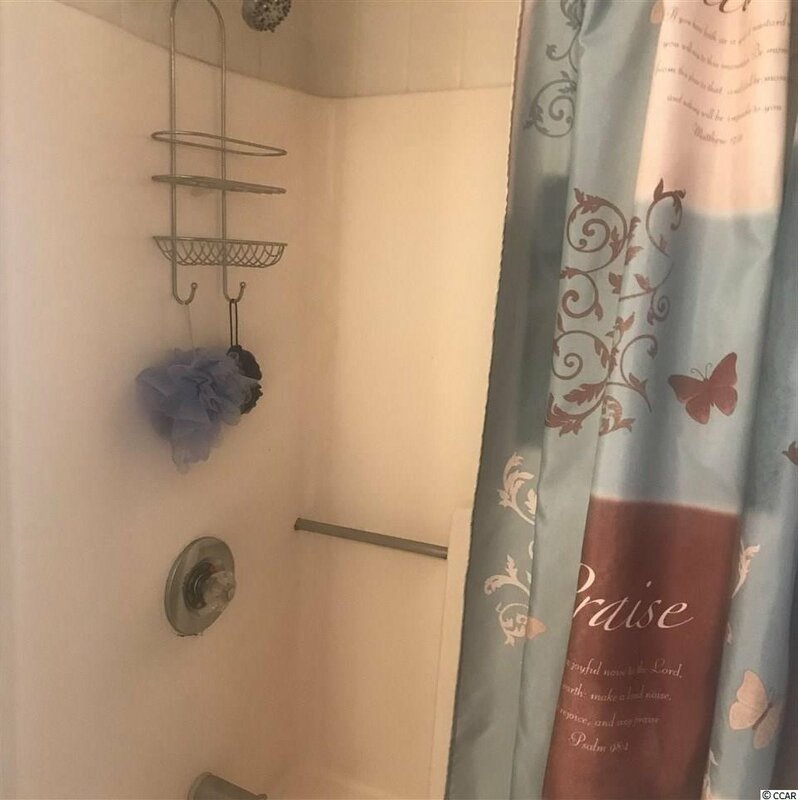 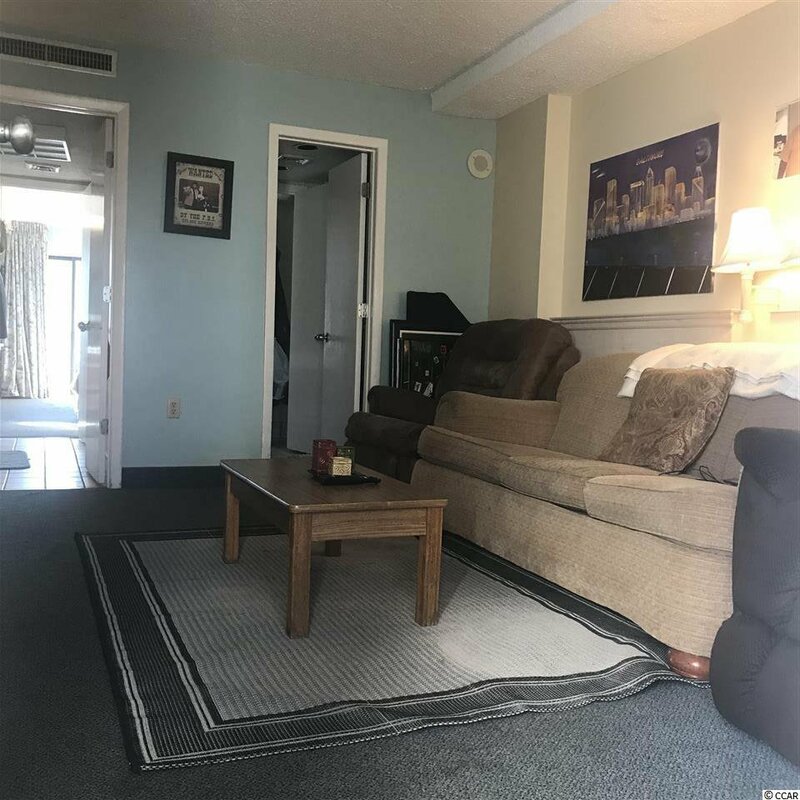 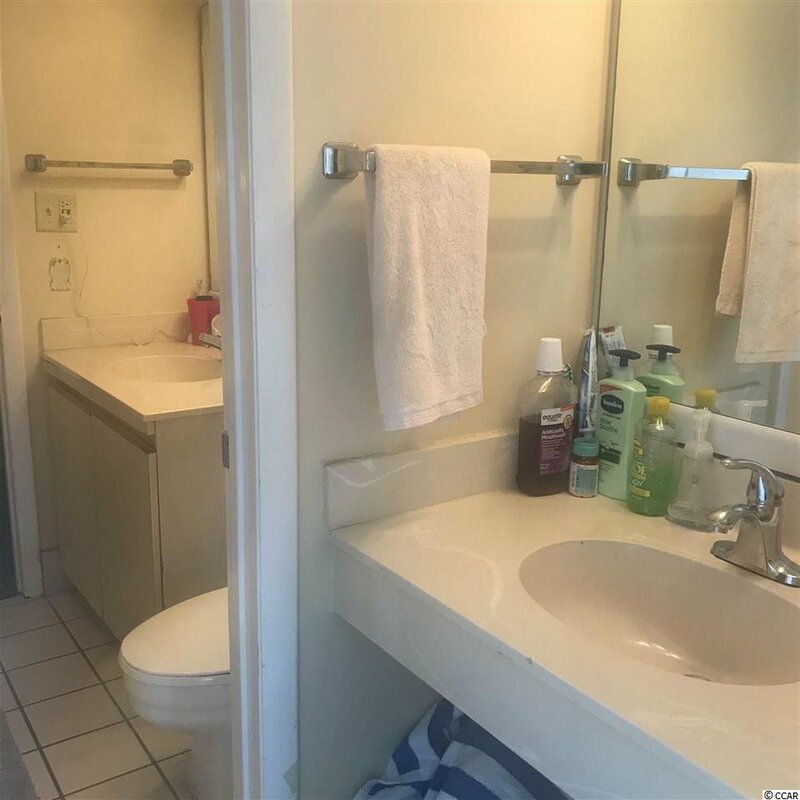 You may decorate this spacious one bedroom condo to your taste and make it home or investment property.